Composition: 100% polyester (beside E1570). 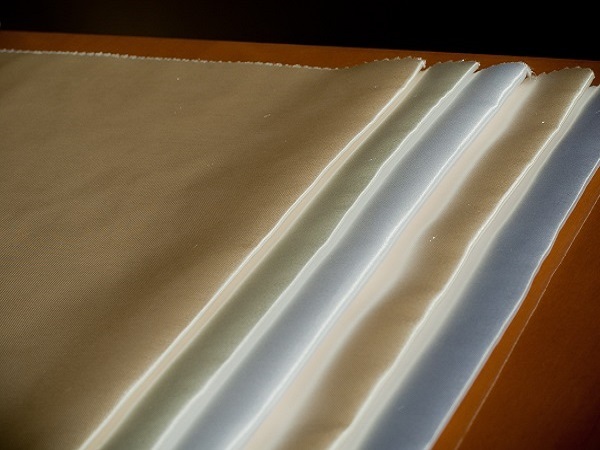 Can be used as regular lining, but also as elegant satin lining, as a bottom of a wedding dress, blouse fabric, night underwear, elegant nightdress, scarves, trimmings. 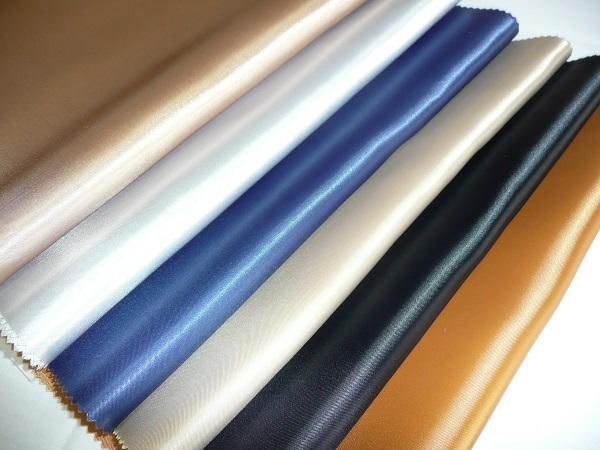 special temporary antistatic finish, helpful during cutting and sewing. possibility of preparing separate colour card only with satins.